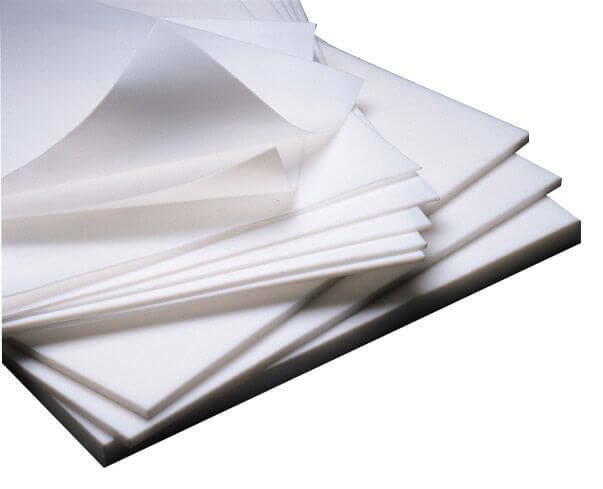 SUNWELL expanded PTFE sheet as similar as GORE, KLINGER, TEADIT,etc. It is a universal sheet gasket material for most services, seals rough and irregular surfaces. 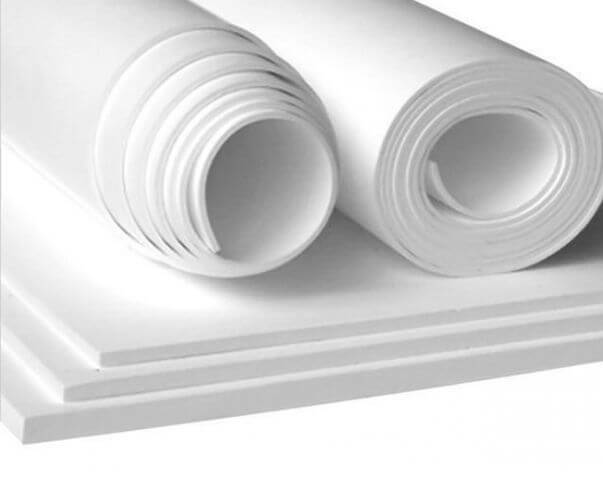 SUNWELL Expanded PTFE Sheet made from biaxial oriented expanded PTFE sheeting that is laminated to the required thickness. Expanded 100% virgin PTFE using a proprietary process that products a uniform and highly frbrillated microstructure with equal tensile strength in all directions. >Distilleries, petrochemical, food and beverage, pharmaceutical, general chemical, power generation, iron and steel manufacturing, pulp and paper, etc. >Thickness: 1/32'', 1/16'', 3/32'', 1/8'', 3/16'', 1/4''.